During these uncertain economic times, everyone is trying to figure out a new avenue to keep their brand hot and alive. As we get closer to the holiday season you can check out all the new and fresh garb that are hitting the store in most magazines that are putting out Holiday 2009 gift guides. Accessories have always been a great go to gift item, and are particularly featured around this time a year, because they are relatively inexpensive and usually pretty universal. 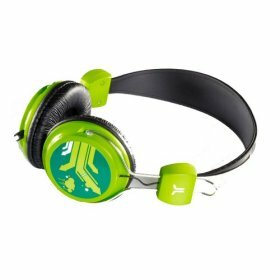 One noticeable item that has been up and coming in the action sports community have been headphones. Everyone has an MP3 player or cell phone that cranks out tunes, it’s a win/win market to get into if you want to have your brand exposed in new ways that appeals not just to the core customer, but to anyone as long as it looks cool. 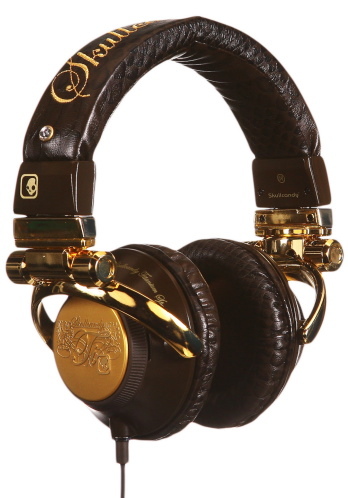 This tread isn’t anything new, it has been present and quite establish among urban/hip hop lifestyle brands. The first to really break into the action sports market really did it right. Skull Candy has been able to transcend the clothing brands and has become a commodity that really targets the younger demographic, especially in the action sports community. They have been able to market themselves within the industry and have not only collaborated with name brands and athletes; they are in major retailers everywhere. The “ear bud” has pretty much become their signature item, even though they were not the first to come out with them. I was on Jack’s Surf Shop’s website and they even have a dedicated section for Skull Candy. CCS even has an exclusive Skull Candy backpack available, a brand totally outside of their core roots. They are not the only brand that has entered into this market with success. Clothing brands like WESC have taken this idea and make it their own. They offer not only a wide selections of styles, but have started styling these items much like they do their clothing line, by mixing patterns, color blocking, and using new and creative art placements that represent their creative vision. 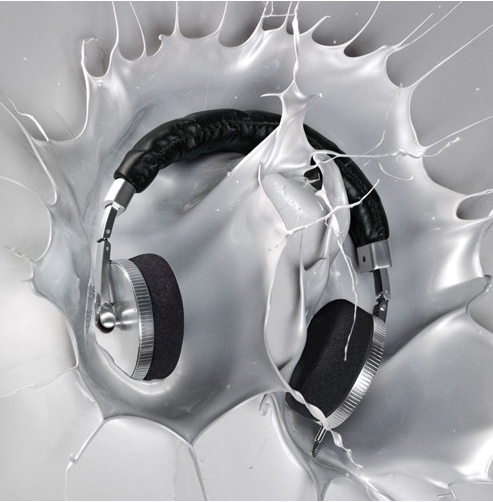 Accessories giant Nixon is on the path to join ranks with the launch of their own headphone line this December. More than just watches and wallets, Nixon will be able to connect with a larger demographic enabling the brands identity exposure to a whole new market. With this new trend and the industry trying to branch out into new territory, no doubt we will see other brands follow suit. The question remains, how well will these image-based brands hold up in the sea of heavy weights such as Bose, Sony, and other electronic companies. If the industry continues to show support and stand behind this trend, especially in your local shops and retailers, there may be longevity for the new bread of action sports oriented headphones yet. Posted by Megan	on Thursday, November 13th, 2008	in Brands.